His first day with the city will be on July 23, 2018. 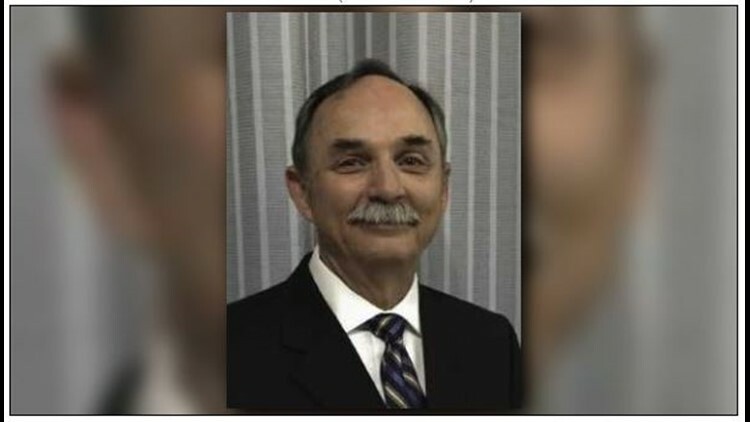 Cayce, SC (WLTX) Brian Watkins has been selected to the be the new Cayce city manager. Watkins began his experience with city government in 2006, starting as the Public Works Director for the City of Milton, Florida before being promoted to City Manager in 2008. He also has experience as a senior Naval Officer serving as Regional Commander and Base Commander. During his tenure as city manager in Florida, he gained experience developing strategic project management and community development plans as well as managing over $6 million dollars in grants for the city. Watkins is a graduate of Clemson University and holds a Master of Arts in National Security and Strategic Studies from the Naval War College.